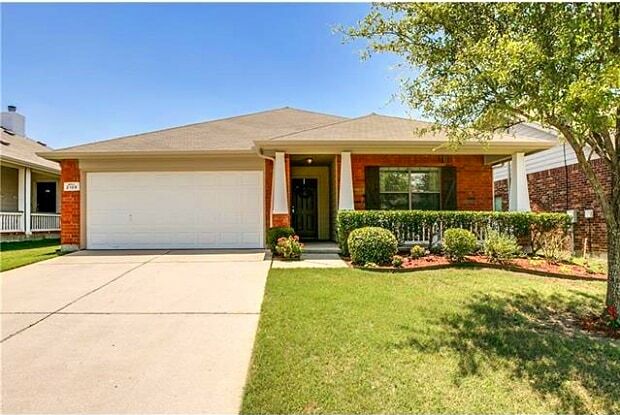 Immaculate One Story Home in Anna is located on US 75, minutes away from McKinney and a new Wal-mart store. Open floorplan, spacious living rooms, private master suite with natural light, all bedrooms are separated from one another. Elegant kitchen brightened by skylight. Covered patios are both in the front and the backyards. 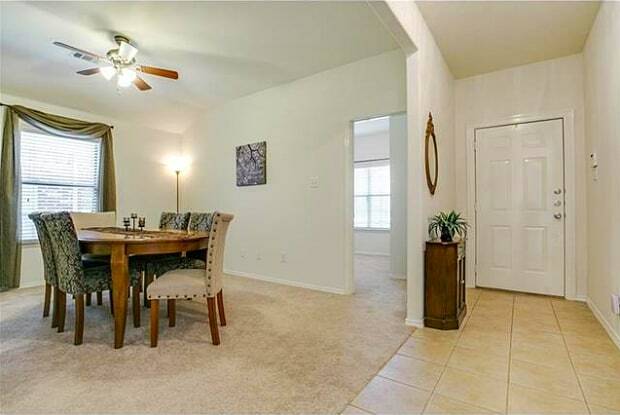 Gorgeous community with private pond and swimming pool. Exemplary elementary school, a must see! Have a question for 2109 Helmoken Falls Drive?